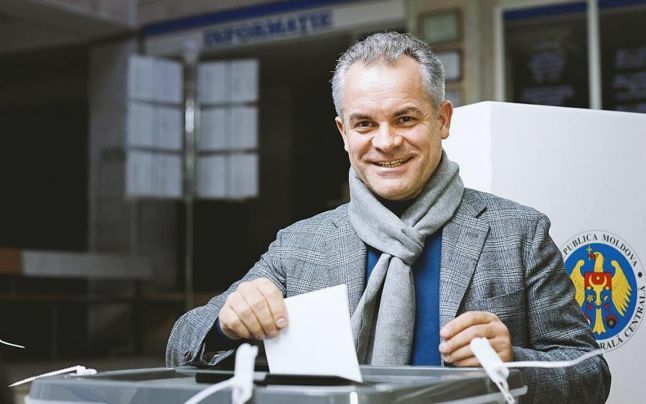 Vladimir Plahotniuc renounced his seat in Parliament in on July 30, 2015 immediately after the voting in of the new government led by Valeriu Strelet. This is, in fact, the second time Plahotniuc vacates his legislative seat, after resigning from Parliament in October 2013. Last time he explained his decision by an urge to have more time to meet with people and listen to their problems. This time around he decided not to justify his move in any way. And why would he? The man is said to control virtually the entire justice and security sector. He allegedly owns about half of the local media market. Has arguably the largest holding company with assets in banking, insurance, oil, real estate, media, private security etc. Still, his legislative tenure is a complete and utter failure. He had to recall three of his four signature pieces of legislation. Not that almighty, is he? The only bill that passed, dealing with political party finances, had to be merged with a more sensible bill drafted by civil society experts and introduced by the government. The rest were equally important bills, but failed partly because his coalition partners suspected him of ulterior motives. The bill on social housing and subsidized grocery stores was a populist PR stunt as was his promise to carry the idea forward from his own pocket. The draft law on granting the opposition the right to nominate the Prosecutor General and head of the Accounts Chamber was an even bigger bluff. Finally, the bill on single member district voting for parliamentary elections could have been a real game changer for Moldova, but to no avail. Plahotniuc’s tactics of flipping independents after they had been elected marvelously executed in Gagauzia and now repeated after local elections across the country backfired. The idea of directly electing lawmakers instead of a closed party list was great, but the way he pursued it was flawed. He certainly failed as a legislator, but he managed to propel his party to a much stronger position both in Parliament and at the local level. Machiavellian? Yes. Statesmanlike? Not so much. But he must be comfortable with that. He is rumored to be worth between one and two billion dollars, but unlike fellow tycoon Donald Trump, he does not like to brag about it. Plahotniuc does not enjoy media attention too much, unless it is his own, but even then he looks awkward and unnatural. He is not a public person by definition. He made his fortune dealing behind the scenes during the communist government of 2001-2009. He may not have a politician’s charisma, but his meteoric rise to power is as much a product of his wealth as it is a result of his remarkable people skills. He is a savvy investor, albeit an unscrupulous one, unconstraint by the need to play by the rules. He seems to have figured early on that, in Moldovan political realities, people are the best investment – wisdom that has eluded some other prominent politicians like Filat. Although often described as an egomaniac by his many detractors, Plahotniuc is still only a deputy chairman in his party, left Parliament twice and never made a serious bid to become prime minister. The highest public office he ever held – first deputy speaker. He is rumored to have Presidential ambitions, but that is as likely as JurnalTV owners voting for him in direct presidential elections. The man thrives in his capacity as grey eminence. Why would he need the headache coming with the thankless job of Moldovan President? Besides, stepping down from the presidency as soon as a bunch of ‘occupy’ protesters set camp in front of your house may not look as cavalier. For better or worse, in the last five years Plahotniuc did become a public figure, which inevitably resulted in a record high anti-rating of 87%, followed closely by his arch-nemesis Filat with 84%, according to IPP/BOP 2015. Thanks to all the media hype, the people could actually see him for what he is, or at least try to and draw their own conclusions. I remember back in 2009 there were literally two pixilated photos of his face on Google, while the man was controlling the most lucrative sectors of Moldova’s economy with a little help from Voronin’s son Oleg. At least now, things are in the open – a small consolation for Moldovan citizens. 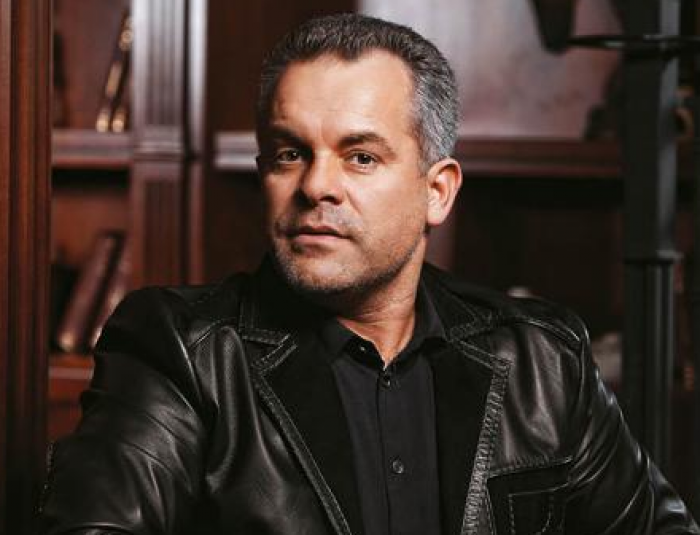 Ultimately, for all the talk of his Evil Genius, Plahotniuc is nothing but a phase in the incremental process of Moldovan society’s development. It is up to Moldovan citizens to decide how long that phase would last and, more importantly, what follows next. This entry was posted in Alliance for European Integration 3, Corruption, Politics in Moldova, State capture and tagged Vlad Plahotniuc, Vlad Ulinici, Vladimir Plahotniuc. Bookmark the permalink.